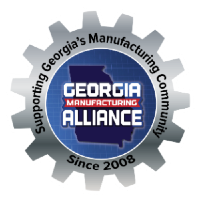 When the Georgia Manufacturing Summit was first held four years ago, the event drew crowds by the hundreds, but Georgia Manufacturing Alliance CEO Jason Moss said the turnout wasn’t like it is now. About 250 people attended the first-ever summit, which is staged by the Lawrenceville-based statewide alliance. Two years later, the attendance was up more than 600 people. 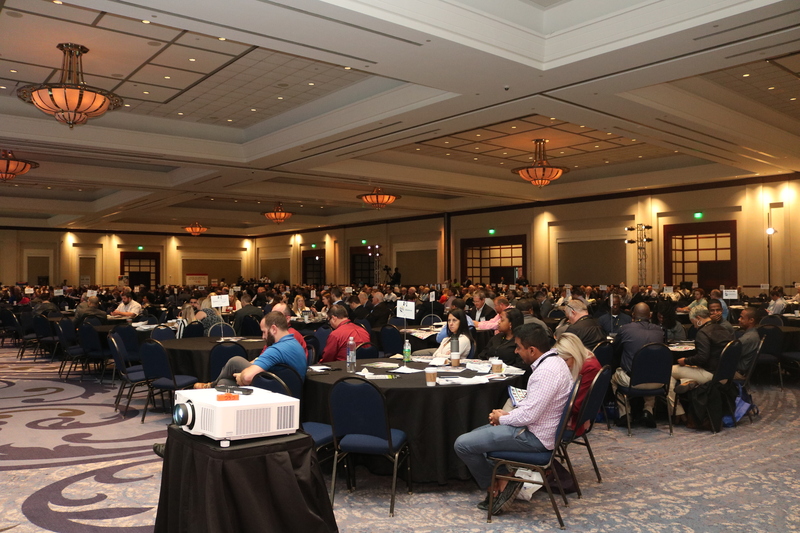 Moss said the fourth annual summit, which was held Wednesday at the Cobb Galleria, drew a crowd of more than 850 people. That growth is one of the reasons why the alliance’s leader beamed as he relaxed in a chair outside the galleria’s meeting rooms and reflected on his thoughts about this year’s event.